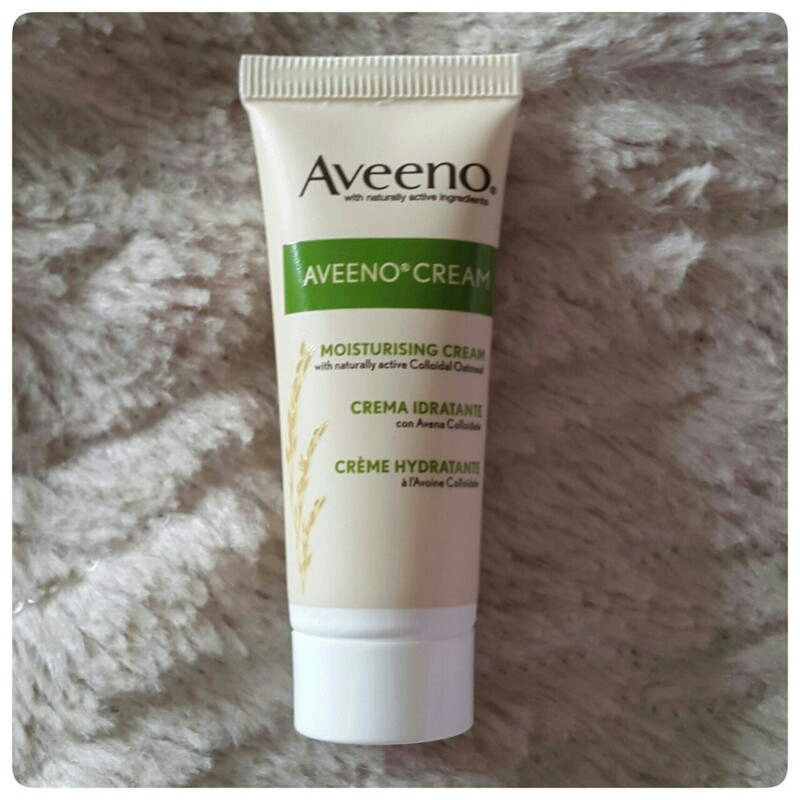 Just like the title says, obviously, today's blog post is going to be a review on Aveeno Moisturising Hand Cream. Aveeno got in touch with me a little while ago and asked me to sample some of there products encase I would like to do some reviews on them. Formulated with naturally active colloidal oatmeal, Aveeno Moisturising Hand Cream is active, and with finely-milled oats moisturises for 24 hours, forming a protective glove, that lasts through hand washing. It absorbs quickly and leaves dry hands looking and feeling soft, smooth and healthy. Fragrance and paraben free. You just need to apply a small amount Aveeno Moisturising Hand Cream to dry hands as often as required. This hand cream has helped so much. It relieves the dry tight feeling and keeps my hands well moisturised. I also find it suitable to use during the day as it doesn't make my hands feel greasy and sticky. At this time of year when the weather gets colder, my hands can become very dry (just like my face). I particularly love that it lasts through hand washes which many other hand creams don't. I would definitely recommend it to you all to at least try. I hope you all enjoyed this blog post, if you do try Aveeno Moisturising Hand Cream or have done in the past tweet me and let me know what you think? 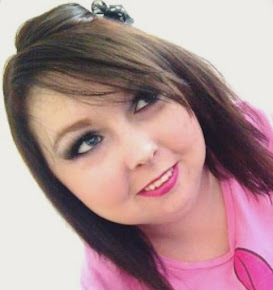 I hope you all have a wonderful day.